American Dry Deck is an innovative structurally engineered snap-lock watertight ceiling system designed for the handyman/contractor to install under an outdoor deck. Its attractive classic arched styling covers the unsightly underside of the deck framework. Be sure to read the Advantages of the American Dry Deck system page and the Frequently Asked Questions page. Enjoy your beautiful home's beautiful outdoor deck! The Customer Service Tech Support Group will provide you with options and solutions to your deck's waterproofing requirements. Make a quick sketch of your deck configuration with dimensions (i.e. house wall to the inside of the support posts). Send via email or fax (336-553-0268). Our Customer Service Tech Support Group will redraw it using our CAD software, then perform a material take-off to optimize the required Dry Deck parts. We will send it back to you along with the complete material pricing worksheet including shipping. 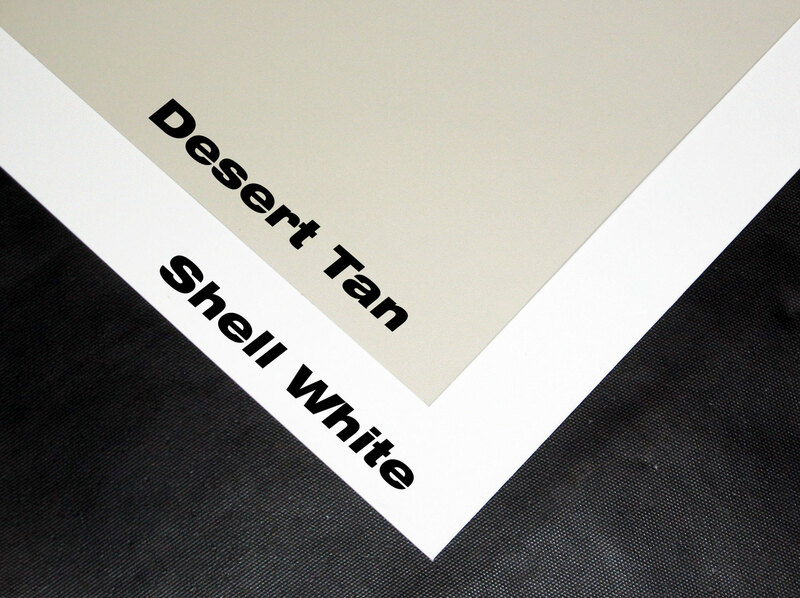 Material lengths are available in 10', 12', 14', 16', 20', and 24' in both Shell White and Desert Tan. Longer lengths are special order, ie. large boat docks, canopy projects, parking garages, etc. Customer Service is available from 8 - 6 EST M-F. Being the manufacturers, we sell & ship direct, unless your zipcode falls under the one of our distributor's territories, then you must purchase from them. In either case, we support you with all technical assistance, just give us a call. All American Dry Deck material is shipped directly to your designated location via common freight carriers throughout US and Canada. After you place your order (sending in your signed material pricing worksheet), it is automatically processed within 1 hour. Your job material worksheet is then released to the Dry Deck warehouse. Upon shipping, you will receive via email a shipping notifcation containing: the freight company name, their phone number and the PRO# (the tracking number). Normal shipping time can range from 2-4 days depending on the US or Canadian location. Rain or Shine...Always enjoy the Outdoors!